What is Constant Contact ? 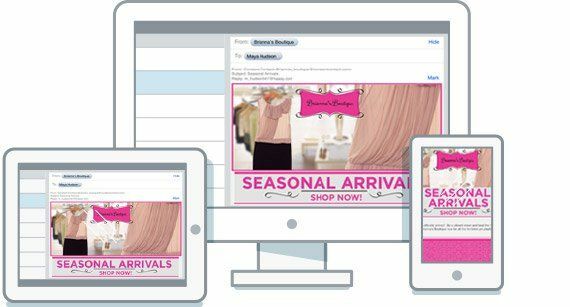 An email marketing software that makes your marketing campaign more powerful with its intuitive features. 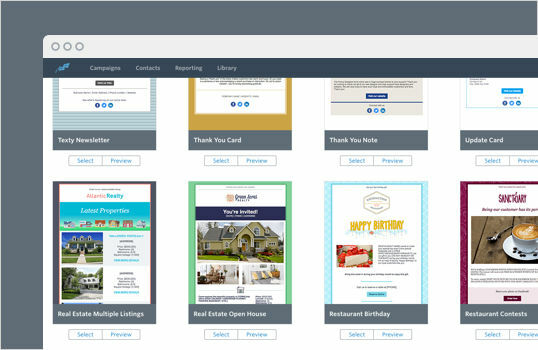 Its easy-to-use drag and drop interface helps you customize and build attractive looking email templates that best suits your business and audience. 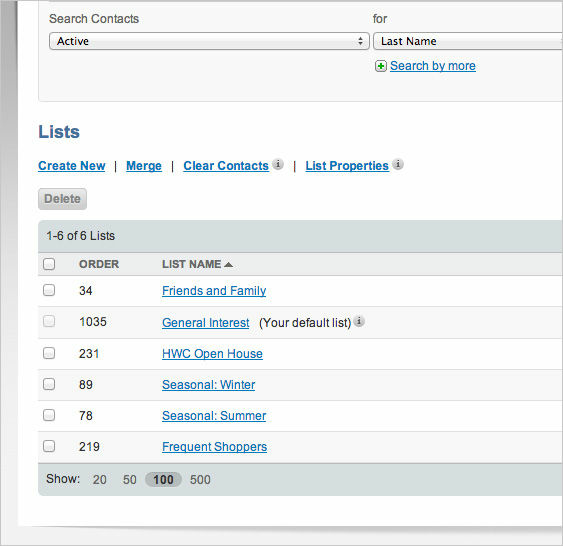 Its autoresponder feature allows you to send personalized emails to the right people at the right time. 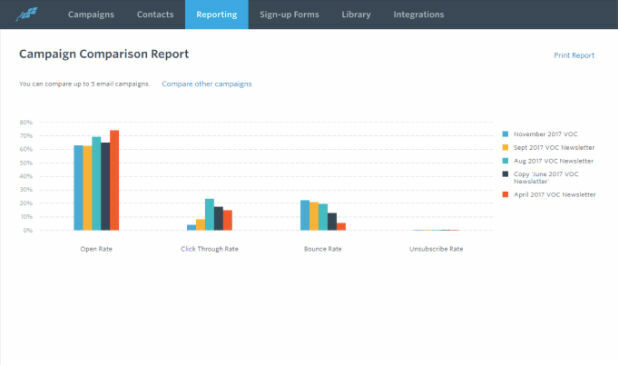 With Constant Contact, just add your contacts to the automate list, and it’ll automatically send them a scheduled series of pre-configured emails that will keep your audience engaged with minimal efforts. 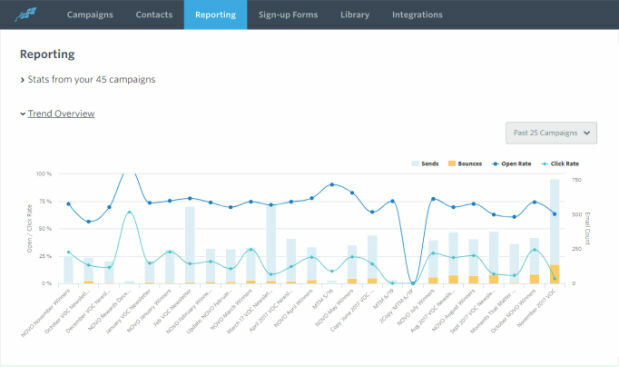 Its email tracking tools keep you updated with who’s opening, clicking or sharing your emails or social media posts in real-time. How much does Constant Contact cost ? 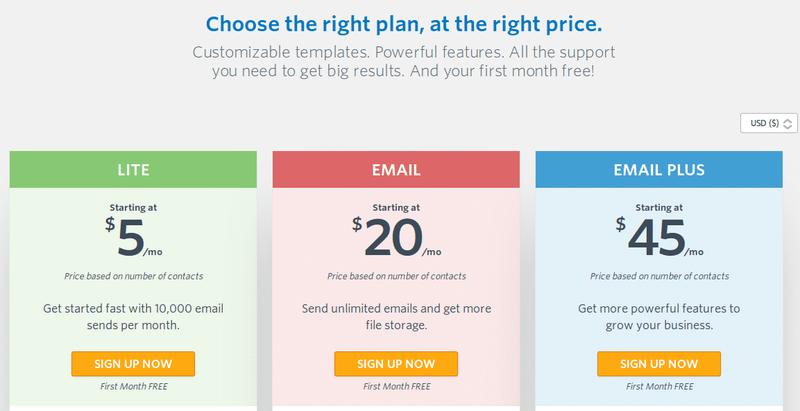 The pricing for Constant Contact starts at $5.0 per month. Constant Contact has 3 different plans such as - Lite at $5.0 per month, Email at $20.0 per month and Email Plus at $45.0 per month. Get started fast with 10,000 email sends per month. 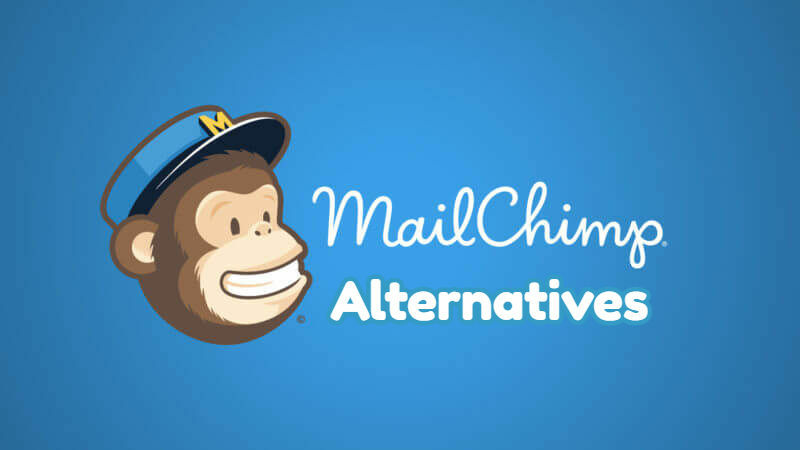 Send unlimited emails and get more file storage. Get more powerful features to grow your business. "I enjoyed the ease of Constant Contact"
I like the tips on writing better emails for better marketing strategies. It's a great approach to modern marketing with ease for businesses. It provides email marketing for networking. I realized they are very knowledgeable and willing to provide expertise that seems to actually create more revenue. CC is a very simple and user friendly email service provider, suited best for small B2B and B2C businesses that have minimal marketing experience and very basic needs. It gets the job done without frills. My only complaint about Constant Contact is it’s lack of A/B testing tools, making it a VERY manual process to test email subject lines, time of send, or content. 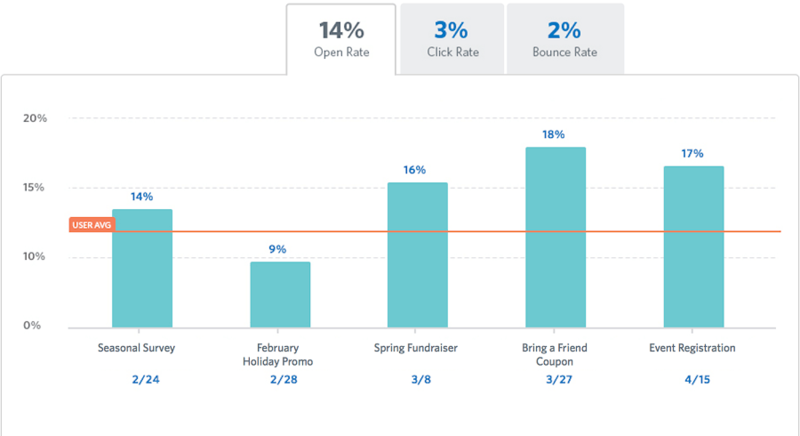 Basic email marketing needs (monthly newsletter sends) of a small B2C business with less than 3000 subscribers. "Makes email marketing a breeze"
Coming into this job, my only experience with an email marketing platform was with a very outdated program. Constant Contact was very easy to learn quickly, and we use it nearly everyday for both advertising and newsletters. Before the recent update, I felt limited in design options, but now there is so many more that we can really personalize each email. Sending out messages to mass amounts of people; having different mailing lists (which was something other programs didn't let us do). Received numerous calls and emails from their sales team during my trial. 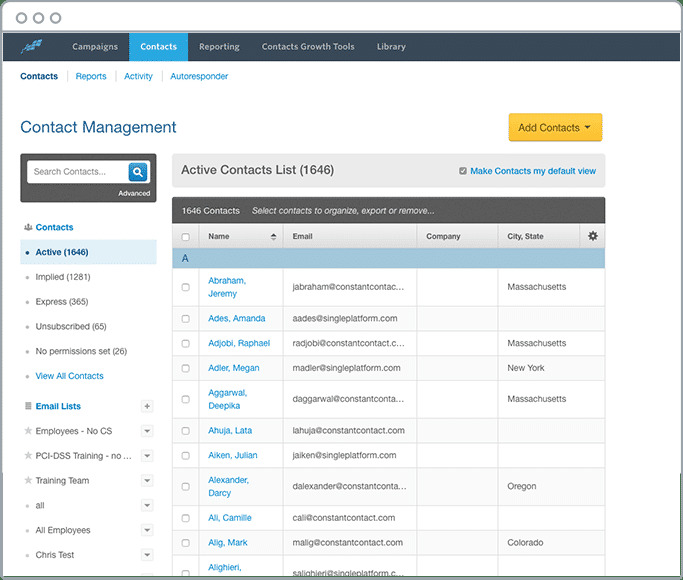 Less contact from sales department to users during the trial period. I received daily calls - sometimes more than once per day. 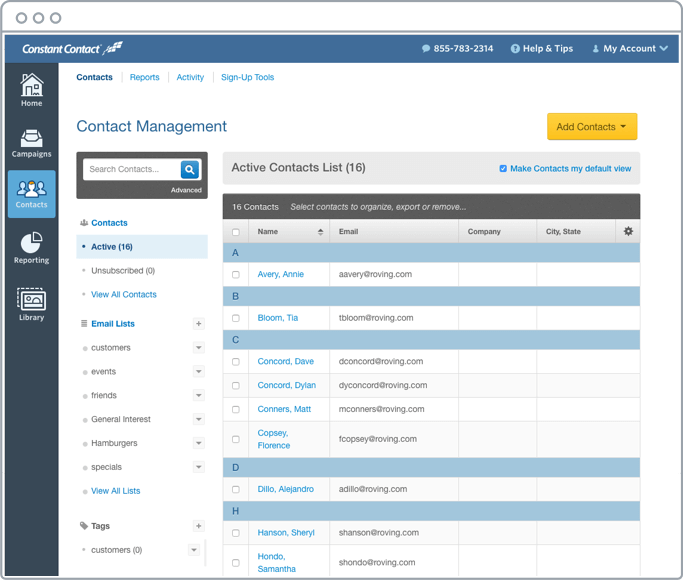 "What constant contact can do for your business"
Constant contact helps automate custom emails for any business. It’s easy to use and has helped launch many successful campaigns. 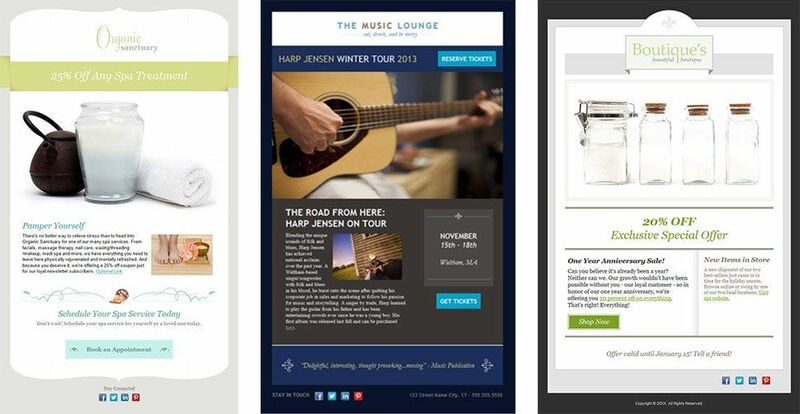 "Easy to Use, Limited Options"
Loved how simple and straightforward this was for email campaign management. This was an appropriate price and range for small businesses. Limited and outdated design options. Preferred to use this platform with imported designs instead. 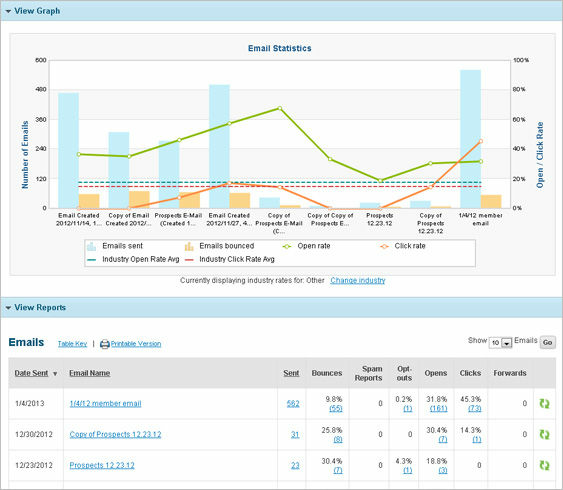 This is a quick solution to basic email templates for email campaigns and analytics. However, it might not be the right solution if your company is looking for something more extensive. 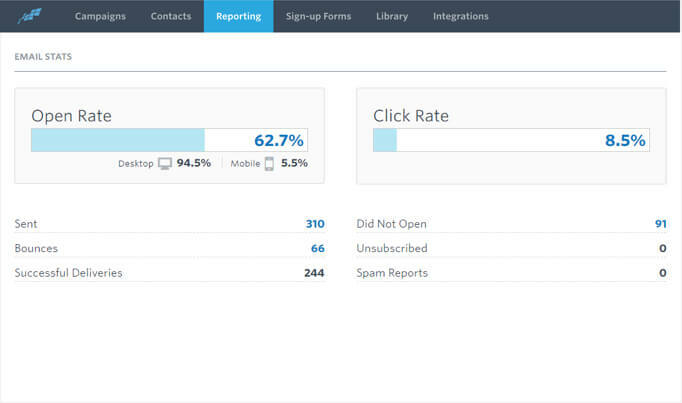 Constant Contact was helpful in identifying the percentage of our clients using email as a reliable channel. In short time, I can produce content and schedule it for future emails. It takes no time. You can always tell a Constant Contact customer! 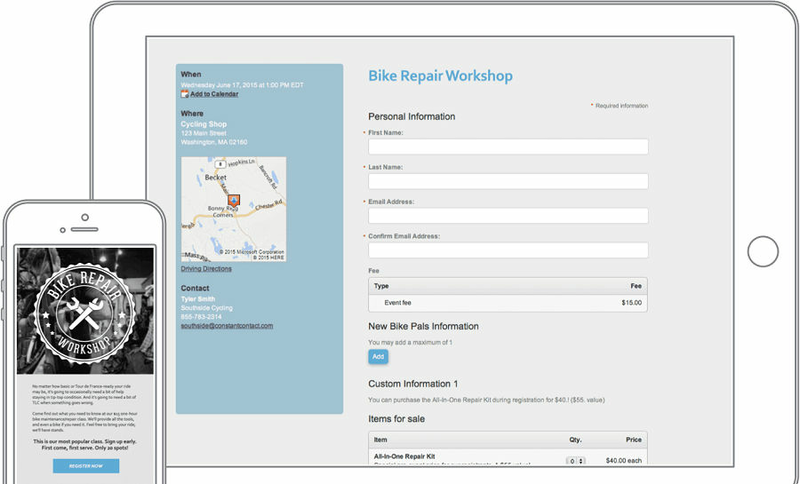 Attract more revenue from existing customers. "I use Constant Contact as a program manager of a small non-profit to get the word out about events." I like how easy it is to use and how fast it gets the emails and marketing materials we need out. It gets really messy with all the categories of emails and what to include, I'm unsure about what list of emails is still there. I am having problems with sending out mass emails to a lot of emails that I did not want to send out to due to a complicated algorithm with picking who to send emails to. I do think it is efficient and friendly for time though, and gets to a large audience. 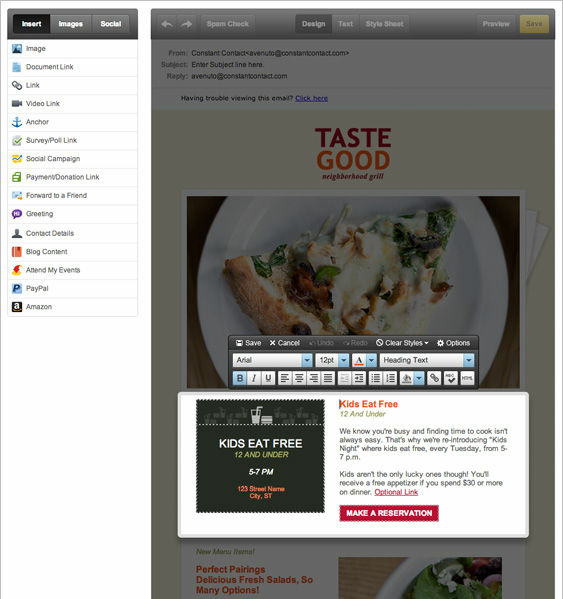 It's easy to create an Email marketing newsletter with no supervision. I learned how to create Emails in about an hour. I'm very happy with their tech support--I'm never on hold more than a few minutes, and they've helped me with every problem I've gotten stuck on. Their service is A-1. I really don't have any complaints.I have to re-learn things when they change things around. I keep in touch with clients and colleagues with a monthly newsletter.